The bench took note of the submissions made by the state government at the previous hearing, where Advocate General Ashutosh Kumbhakoni had said that DJ and Dolby audio systems are a major source of noise pollution. 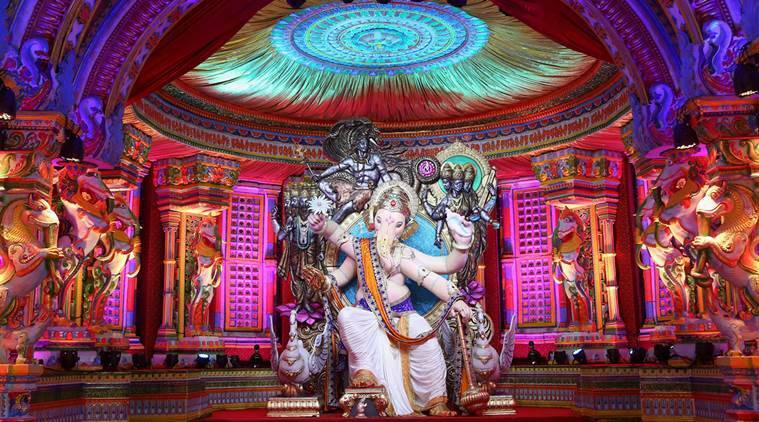 The Bombay High Court on Friday refused to lift the ban imposed by the Maharashtra government on the use of hi-tech sound-amplifying systems such as DJ and Dolby sound during Ganpati immersion and the coming Navratri festival. The ongoing Ganesh festival will culminate with immersion processions across the state on Sunday. A division bench of Justices Shantanu Kemkar and Sarang Kotwal rejected a plea for interim relief by the Professional Audio and Lighting Association (PALA) which has challenged the ban on sound-amplifying systems. The association “miserably” failed to prove that such audio systems can be used without breaching the permissible noise limits, the high court said. The moment a DJ or a Dolby system is switched on, the noise level goes over 100 decibels, way above the permissible limits under the Noise Pollution Rules of 2000, Kumbhakoni had said. The maximum noise levels permissible under the rules for various areas range between 50 and 75 decibels during the day and between 40 and 70 decibels at night. The bench also observed that the Noise Pollution Rules 2000 were framed by the Union government for controlling environment pollution and hence, the government was justified in restricting the use of noise amplifying audio systems. “… it is obvious that the restrictions on use of such systems is covered under the provisions of the Noise Pollution Rules,” the bench said. “We are not willing to accept the petitioner’s argument that the noise levels in the city anyway exceed permissible levels and therefore, DJ systems that will only cause a marginal increase in the ambient permissible limits should be allowed,” the court said. “When laws are in place and rules have been formed for a purpose, they must be strictly followed,” the court said. While refusing to grant any interim relief, the court asked the state government to file a detailed reply to the petition.